Donors may include a charitable bequest in their will to create or add to a fund at the Community Foundation. Charitable bequests provide important estate tax advantages, which should be discussed with a professional advisor. Donors may bequeath a specific item or a specific amount of money for some charitable purpose. This is known as a “specific bequest.” A “residual bequest” refers to a donation that consists of the remainder of a donor’s assets after all expenses and other specific bequests have been paid out. By including a charitable contribution in their will, donors can make a gift that is simple, yet potentially much larger than they could consider during their lifetime. Donors may include or add this language to their will at any time, although it is generally easier to discuss charitable objectives with the Community Foundation ahead of time. If a donor prefers to remain anonymous, he or she may conduct these discussions through an attorney, accountant or other advisor. To establish a testamentary fund at the Community Foundation, donors may pre-sign a fund agreement expressing their desire for the use of gift. Two signed agreements should be forwarded to the Community Foundation. One fully executed copy will be returned and the other kept in our file and activated when funds are received. Some donors prefer to have the Community Foundation’s board of directors determine how best their gift can remain flexible and responsive to community needs over time. 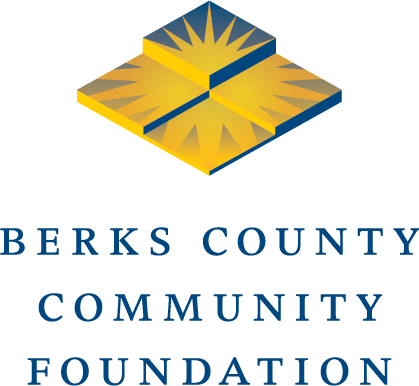 These grants, generated from undesignated funds, are used to meet the emerging needs of the people of Berks County.